Yesterday's announcement that the Treasury will no longer deliver an Autumn Statement may be a sign of a more formal, even Thatcherite way of Government communication - or it may just be that the Chancellor has no desire to give himself a platform. 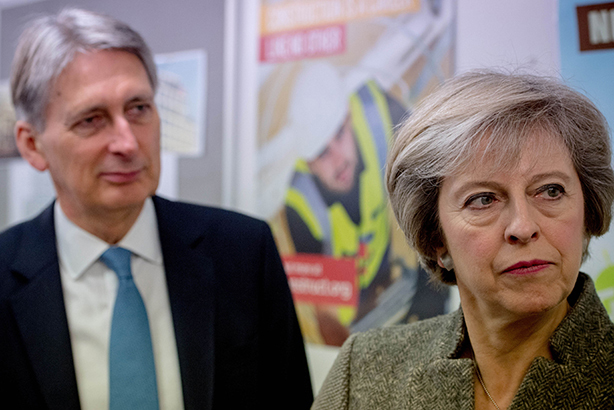 Perhaps the most eye-catching news Philip Hammond delivered yesterday was that it would be his last Autumn Statement as Chancellor, with a Spring Statement to precede a Budget delivered in the Autumn in future. Hammond vowed he "won’t make significant changes twice a year just for the sake of it". And finally - from 2018 there will be a Spring Statement and an Autumn Budget – a long overdue reform to our tax policy making process. Stephen Day, public affairs chief and COO at Burson-Marsteller UK, said the change was "an indication of Theresa May's leadership style - we're moving from more informal snapshots to a more formal approach - the Government will conduct business in a more formal way". Day described May's media style as "pre-Blair", something of "a return to the days of Margaret Thatcher", noting that the Prime Minister has also insisted against "providing what she calls a running commentary on Brexit". "She's not one for Twitter," Day said. For Stuart Thomson, head of public affairs at law firm Bircham Dyson Bell, the change to Budget/Statement arrangements is indicative of the Government seeking "clarity of purpose" and wanting to allow individuals and businesses more time, if announcements are made in the autumn ahead of them taking effect in the New Year, to react to changes and plan accordingly. However, he also said the news may indicate that Hammond - unlike previous Chancellors Gordon Brown and George Osborne - has no ambitions of higher office. "If you're a Chancellor, obviously you might get something at party conference, but the only other time you get to be absolutey centre of attention, the star, is Autumn Statement and Budget." On Hammond's delivery yesterday, Thomson said: "I thought he delivered it a lot better than I thought he would - expectations were pretty low." Hammond's reserved, retiring personality has not gone unnoticed - but one commentator yesterday said it actually boosted his authority rather than showing a lack of ambition.